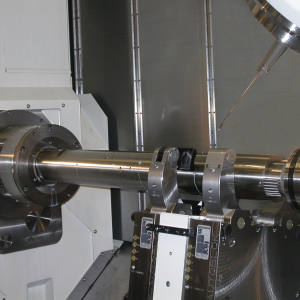 IRU internal grooving system is the most cost-effective way of producing multiple or deep grooves within components on conventional or CNC machinery. A simple but effective way of deburring holes in a wide variety of applications. 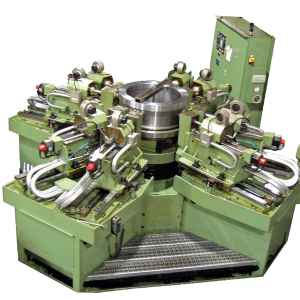 Mollart offers a low cost retip and regrind service for all makes of gundrills along with a range of fixtures and regrinding machines. 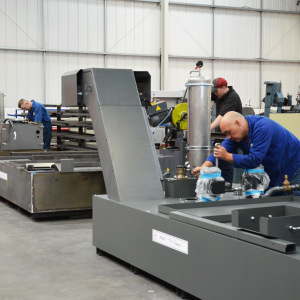 Fast, efficient, low cost method of producing low surface finishes, utilising all types of machinery, eliminating costly fine boring, grinding and honing operations. 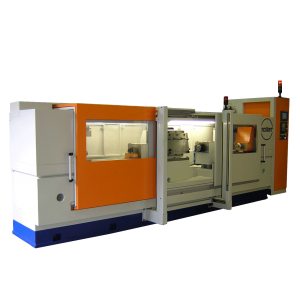 Low cost spray mist system to facilitate gundrilling on conventional and CNC machines. 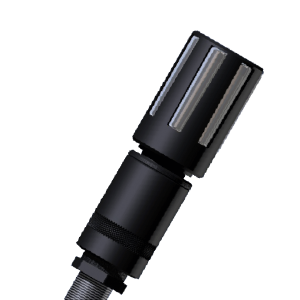 Only needs standard shop compressed air line to allow deep hole drilling to be carried out. 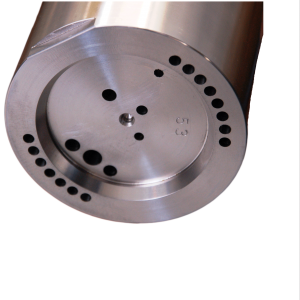 BCU simple, accurate back chamfering of holes from Ø4.76mm to Ø20mm up to bore lengths of 45mm. 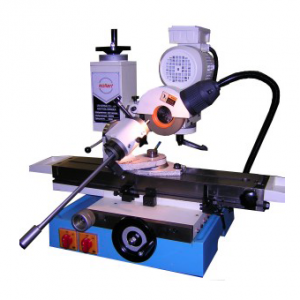 External & Internal carbide roll burnishing tools for CNC turning and boring machines. 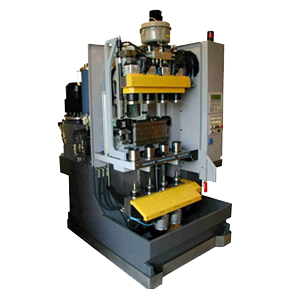 Cone activated Autofacer tool for automated back spotfacing on CNC machinery. 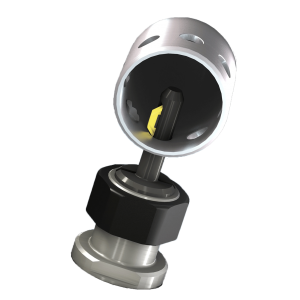 Simple to use diamond burnishing tools offer a low cost solution for producing high surface finishes on turning and boring machines. Carbide hole deburring tools from Ø3mm for tough applications and ideal for volume production.